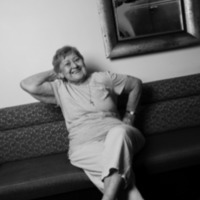 Portrait of Annie Kaylor of Annie's Paramount Steakhouse, recipient of a 2015 Community Pioneers Award. 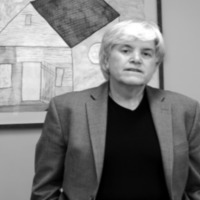 Portrait of Michele Zavos, provider of LGBT-friendly family law in the D.C. area and recipient of a 2015 Community Pioneers Award. 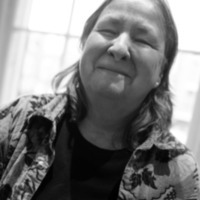 Portrait of Jill Strachan, leader of local LGBT arts organizations and recipient of a 2015 Community Pioneers Award. 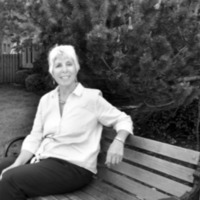 Portrait of Susan Silber, provider of LGBT–friendly family law in the D.C. area, recipient of a 2015 Community Pioneers Award. 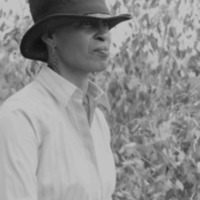 Portrait of Annette “Chi” Hughes, founding member of Sapphire Sapphos and AIDS educator, recipient of a 2015 Community Pioneers Award. 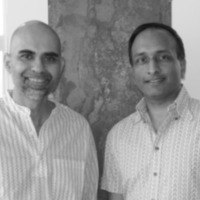 Portrait of Atul Garg and Yassir Islam, founders of KhushDC and recipients of 2015 Community Pioneers Awards. 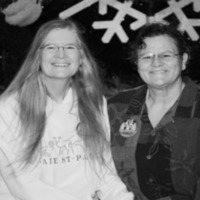 Portrait of Kathleen DeBold (right), Mautner Project and Lambda Literary Awards administrator and recipient of a 2015 Community Pioneers Award, and her partner Barbara Johnson. 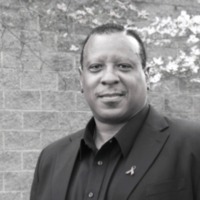 Portrait of Wallace Leo Corbett Jr, AIDS educator and recipient of a 2015 Community Pioneers Award. 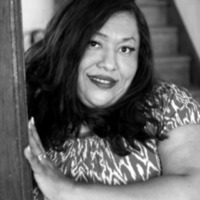 Portrait of Ruby Corado, transgender activist and founder of Casa Ruby, recipient of a 2015 Community Pioneers Award. 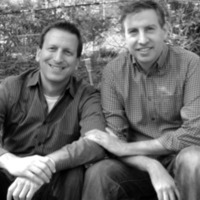 Portrait of Eric Cohen and Jonathan Blumenthal, founders of LGBT volunteer group Burgundy Crescent Volunteers and recipients of 2015 Community Pioneers Awards.